Looking to start working on the railways? Take your mandatory Sentinel Card ICI Training which involves ICI E Learning and ICI training assessment at one of our ICI Card assessment centres across London. London Underground Industry Common Induction endorsement available if required. The ICI Training Course is your entry point to a career within the railway industry for Network Rail, London Underground and their contractors. 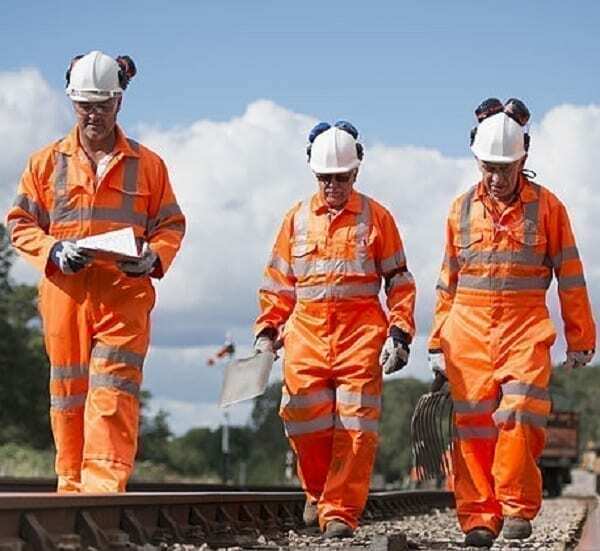 This ICI Training offers information on health and safety for working in railway sites, railway depots and stations and when successful, you will be issued a Sentinel Card. The ICI Training covers health and safety procedures that are common across the rail industry. The ICI card training Courses provide staff with a health and Safety induction for working on rail sites, rail depots and stations. Furthermore, this Sentinel Card system has been developed by Network Rail, in partnership with ISLG (Infrastructure Safety Liaison Group) and RIAG (Rail Infrastructure Assurance Group). 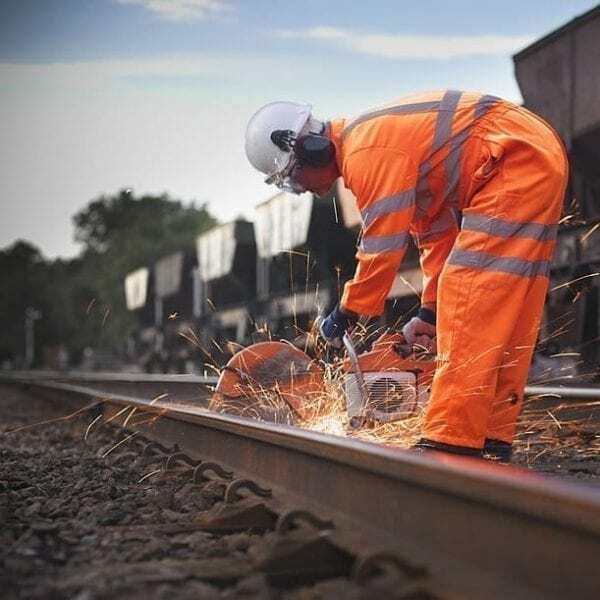 Industry common induction – ICI training courses cover the safety procedures and risks that are typical across the railway industry, regardless of what the role and type of site. There are always clear records of the whole workforce, trackside and non-trackside and It drives Safety and ensure employees have the required competency in health safety and environment. It also improves productivity thereby decreases the amount of time taken to get access to a worksite and It drives Consistency and covers safety procedures and risks that are typical across the rail industry. The Industry Common Induction – ICI finally permits more focus and it is tailored towards focusing on site risks and hazards specific to a worksite. It is a computerized assessment and no instruction takes place. Reading material will be issued to you by your company in advance so that you may be able to study and have great knowledge before you attempt the assessment. It is important to note that PTS does not supersede Industry Common Induction and both Competencies have to be held in many scenarios. By holding ICI Card, this allows you to access the website, and a PTS may be required for work purposes. Delegates will be set up on the ICI e learning induction system by their primary sponsor. You will get your login information and a URL to get onto it. Delegates for the ICI elearning will read and complete the entire induction which will be arranged by their primary sponsor. The ICI e Learning module is divided into 6 sections with each one taking no more than 20 minutes. All components of the ICI e learning must be successfully completed (Ticked) to move on to other step. Delegates must be certain that they have completed the ICI card e learning before they book the ici training course. A date and time will be booked and confirmed for your ICI Course and the company or your primary sponsor and the candidate will receive booking instructions detailing the place, what documentation to bring along with other details. On arrival, a member of our admin team will check the delegates identity and explain the process. The Assessment is a 20-question computer-based test. Delegates get 40 minutes to complete and must achieve 80% or higher to pass (16/20). This is a (closed book) assessment so no reading materials are allowed into the exam room. ICI competence will be achieved on completion and this is uploaded on to Sentinel. At that point, sponsors can order a Sentinel card which should come anywhere from 7-12 days. Before attending the ICI Course, you must have completed the ICI Card E Learning. However, it is your primary sponsor’s duty to provide you with the login information to the ICI Card elearning system and register candidate for ICI Courses. Main form of Identity (Stated in the joining instructions) has to be brought on the day of the examination. Please ensure you have to have the proper ici e Learning Password and username on the day. Additionally, please ensure the booking form has been completed and duly signed by your line manager and sent to us prior to your schedule ICI Course test day. 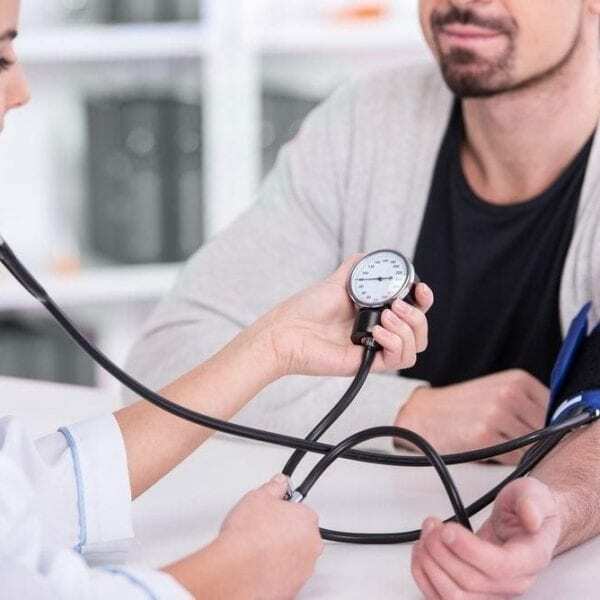 Who Is The ICI Training Suitable For? 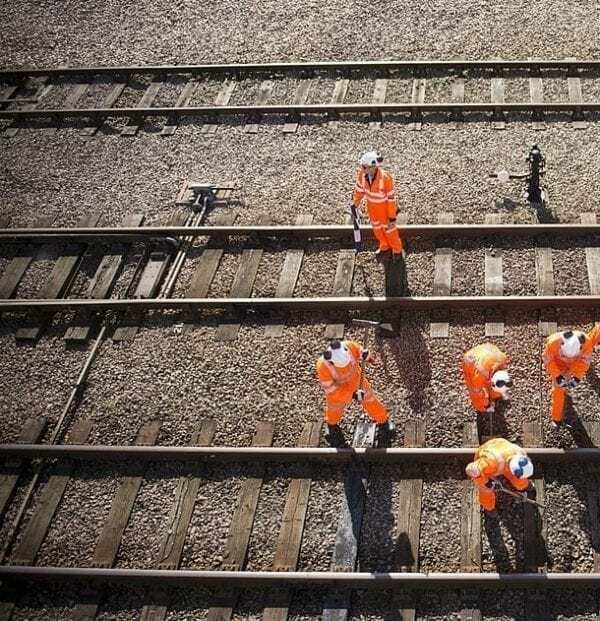 This ICI Training is recommended for all employees who will be working on a Network Rail site. 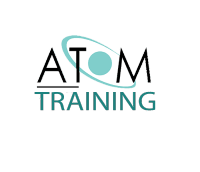 The Industry Common Induction Courses proficiency is compulsory for any operative accessing a Network Rail Infrastructure work site. Assessment Duration is 40 minutes and accreditation Acquired is the Sentinel card. Maximum candidates in an Assessment room is 12 and there is re-certification every 5 years to make sure knowledge is maintained up-to-date. You must notify us of the ICI endorsement you require. However, this depends on the infrastructure where you intend to work. For London Underground endorsement, you will need to attempt ICI LU Training while that of network rail is the ICI NWR Course. You may request for both endorsements i.e. ICI LU Training and ICI NWR. Your company must be an approved sponsor on the Rail Sentinel database (www.railsentinel.co.uk). Candidates must have completed the computer based ICI e learning as we will require proof of this. PLEASE ENSURE THAT CANDIDATES HAVE COMPLETED THE COMPUTER BASED ELEARNING BEFORE YOU PUT THEM ON THIS COURSE. This is your passport to the rail industry. Without this, you cannot work with any railway company even if you are a super professional in your trades. A must have!